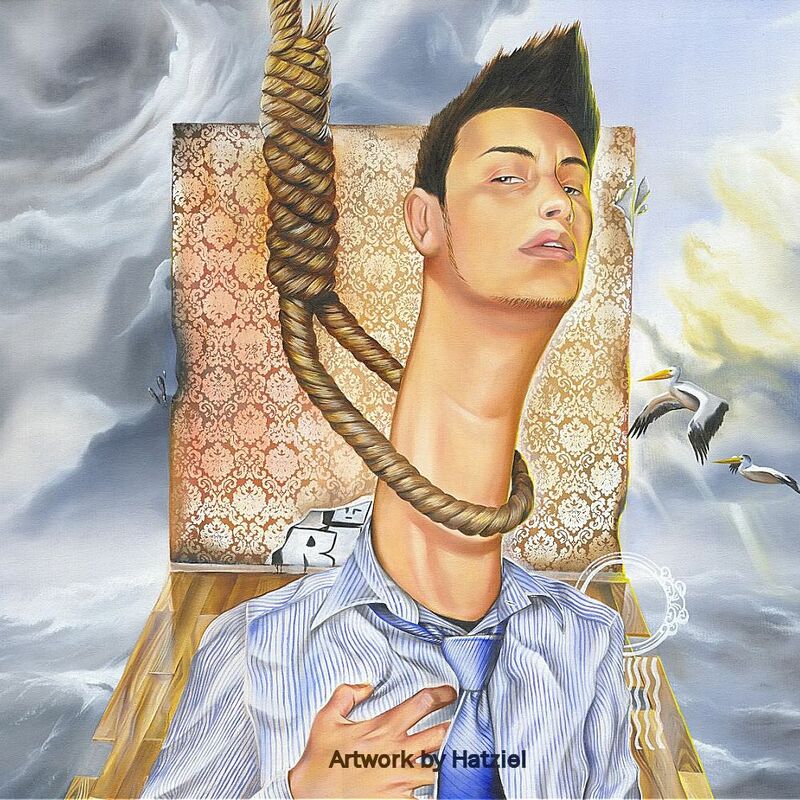 The painting above by Hatziel (Dallas, Texas) encapsulates the frustrations of working as a disadvantaged entrepreneur. The goal of every disadvantaged Startups that RATS has given support is to strive toward a class of privilege or academia. There is an unspoken truth about Startups in the Game of Thrones - startups are not rewarded until they are proven. From RATS studies, their are generally three ways to prove yourself in a maze, a matrix, or the world. The first way to prove yourself in the world is to get a PHD that says to the world, I have studied to become a master and doctor of my industry. The second way is to be an advid practitioner inside an industry that says to the world, I have worked until I became a master and doctor of my industry. The third way is to be born to the right people at the right time and grow into an adulthood that says to the world, I was born to and taught by masters and doctors in my industry. Based upon these three premises derived from participating observations by RATS, RATS begin broadly classifying Startups as academic, disadvantaged, or priviledged. Within the image below are the faces of talented young people who may be sterotyped and be disadvantaged as Artists or Startups. In order to deal with the disparities of being disadvantaged, the SBA, or Small Business Administration, started the Emerging Leaders Initiative in 2008. Since 2008, the Emerging Leaders Initiative has provided classroom learning (learning time), peer groups (operating time), and out-of-class preparation (operating and tooling time) to over 4000 participants. In order to qualify for the program, applicants must have gross receipts of at least $400,000. By the 2015 program year, the average participant business was 14 years old and had $1.7 million in revenue. The initiative continued to reach underserved entrepreneurs with 55% of participants belonging to a racial or ethnic minority group and over 35% of businesses located in a low or moderate income tract. Below are statistics from the Emerging Leaders program. We pattern many of our best practices and business rules based on our perception of this framework. Government statistics confirm that underserved small businesses are the engines of sustained economic growth and job creation. Small businesses in underserved cities added close to three times as many jobs to their local economies as large companies over the last decade. SBA launched the Initiative to capitalize on this proven capacity for stimulating jobs and growth in America's cities.